SM Entertainment's new boy group, NCT, is being hated on by netizens due to member Taeyong's past. 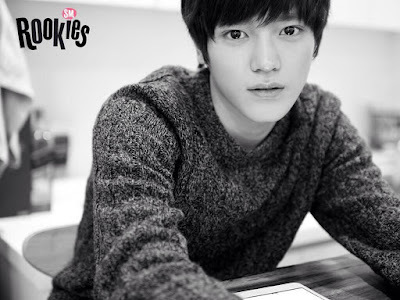 In the past, Taeyong allegedly posted demeaning comments about a group of Japanese students. In the post, the word "retard" was used multiple times. In addition to that, he was also accused of scamming others. [+ 2237, – 45] Are there really going to be otakus that will stan even that group?